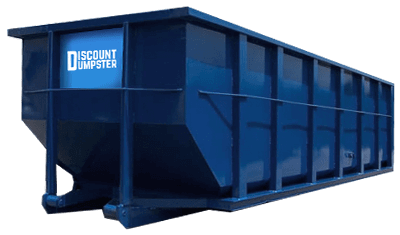 At Discount Dumpster, we make sure that our customers receive unmatched customer service and low prices. With our company, each customer is treated well with high levels of service. We make sure that our customers receive the lowest prices and outstanding service with every order! Call us today! If you’re in need of a dumpster rental Round Rock, you’ve come to the right place. Our experienced team will help you decide on the right size dumpster, and we’re just a phone call away. Renting a dumpster can help you to accomplish your goals, whether that is to remodel your home or accomplish your spring cleaning project! The 10 cubic yard size is ideal for smaller projects that produce less debris. Household cleanouts and disposal projects can benefit from this dumpster. The 15 cubic yard dumpster is a great size for a medium size remodel project. This dumpster holds 6 pickup truck loads and is extremely efficient for your construction project. The 20 cubic yard dumpster is a size up from the 15, and can handle larger amounts of debris. Bathroom remodels, roofing jobs, landscape projects, and large cleanouts can benefit from the 20 yard dumpster. 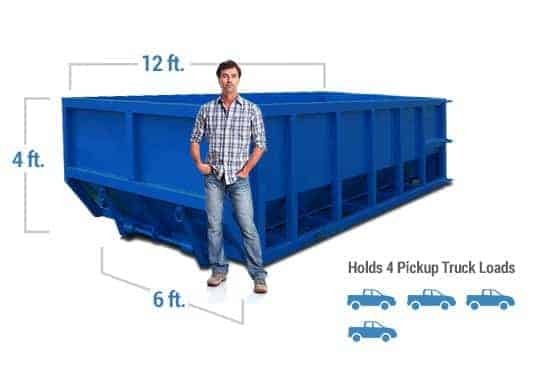 Most commonly used for construction projects, the 30 cubic yard dumpster is a catch-all for your ideal roll off size. 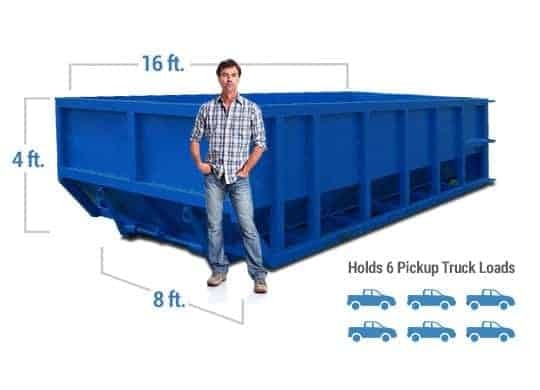 We recommend this dumpster size if you’re embarking on a large remodel project that might require 12 truck loads. I rented my second dumpster from this company, and it was a really good experience. I've worked with Discount Dumpster Rental on several projects around Round Rock and Austin. They're a great group. Discount Dumpster Rental Georgetown TX makes sure your dumpster rental experience is good and that all customers are happy customers. Construction projects that require a dumpster are serious, and we take the dumpster business very seriously. Call us today to see how we can help. We’re located across the greater metro area, and with our high transaction volume and multiple service areas, our customers benefit from wholesale prices and top level customer service. We go out of our way to make sure that our customers are well taken care of and that our customers will save money on our dumpster rentals for their construction projects.